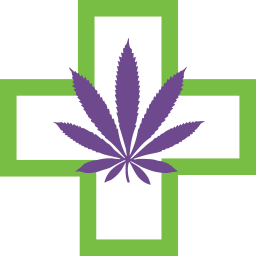 MedCannabis Consultants are the New York State experts in managing medical cannabis (marijuana) treatment plans. Our practice is solely dedicated to medical cannabis, establishing individualized safety protocols, scheduling, and dosing recommendations for our patients. Over 75% of our 1500 patients throughout NYS have had good to excellent results. Meet our team below! 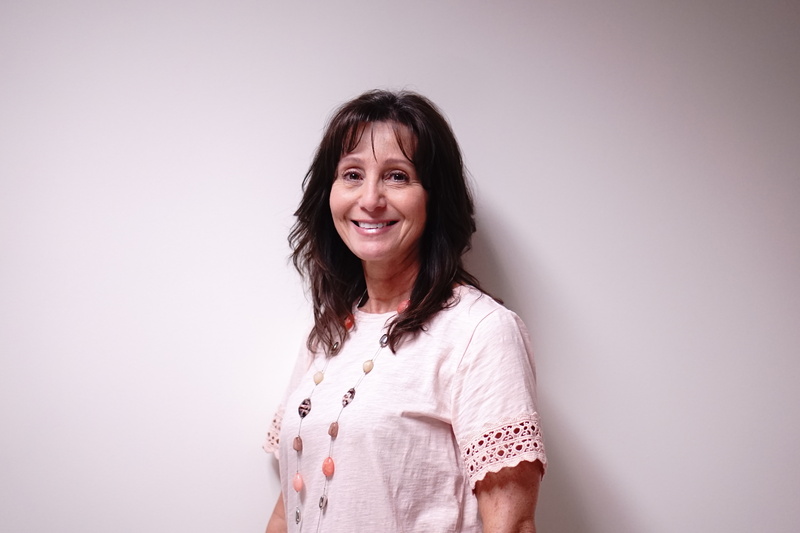 Mary has nearly 20 years experience in the medical field, working as an RN for 7 years and as a nurse practitioner for the last 12 years. Her practice has included women's health, hematology/oncology, veteran health care and pain management. Mary has been an advocate for women's health in her personal career and in the community volunteering for many organizations including Komen. Mary's specialty is patient education and teaching. 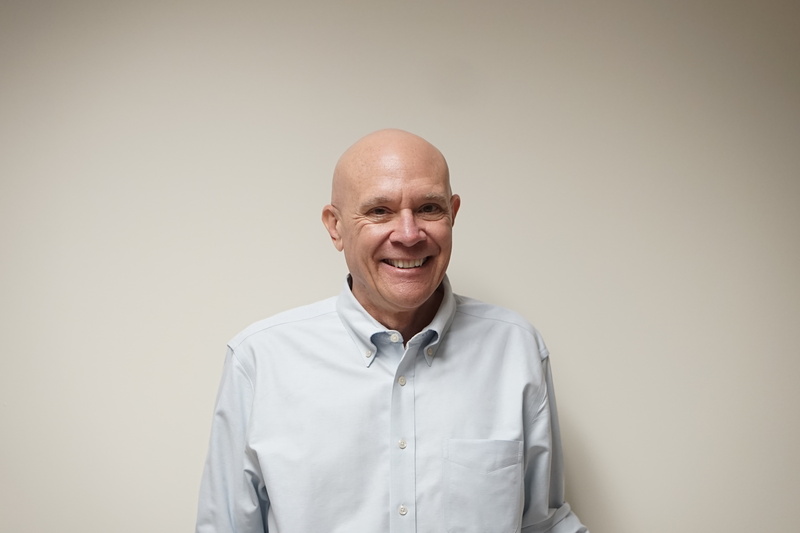 Mary has been working with Dr. Rodziewicz for over 20 years. She has a vast knowledge of the New York State Medical Marijuana Program and is always available to answer questions. She enjoys being able to see the difference that medical marijuana can make in patients’ lives.In her spare time Mary likes spending time with her family and traveling. If you have the time, ask her about meeting the Dalai Lama. 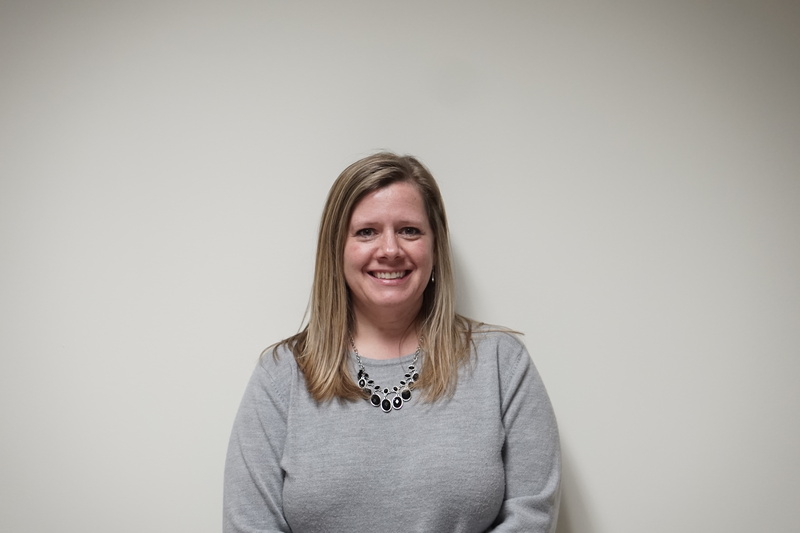 Jenn has been involved in the Medical Marijuana Program since the beginning, and is an expert at knowing the ins, outs, and tricks of how to get things done efficiently. Her 17+ years in the medical field have taught her to focus on providing exceptional customer service with compassion. She loves traveling, music and has a very witty sense of humor - she keeps everyone on their toes! 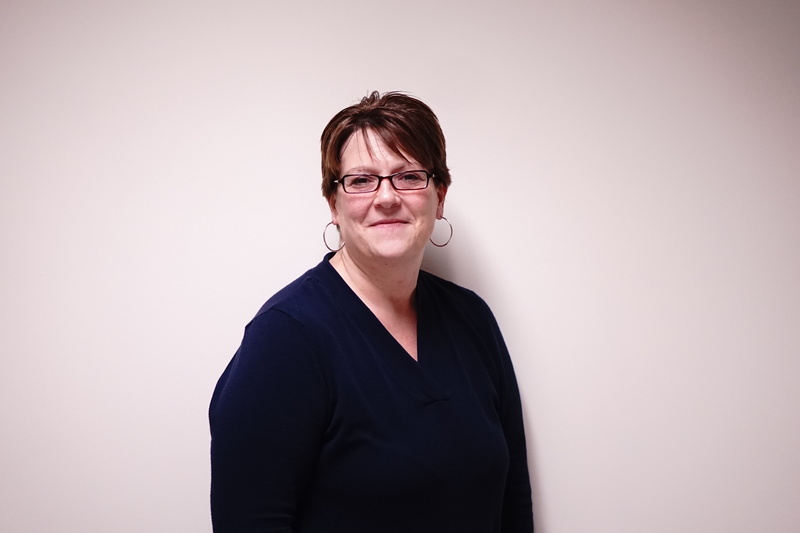 Alyssa Derr, BA, has 14 years experience in office administration. She has worked in multiple administrative roles, including private investigations and physician offices. She graduated from SUNY Cortland with a bachelor's degree in art history and a minor in history. 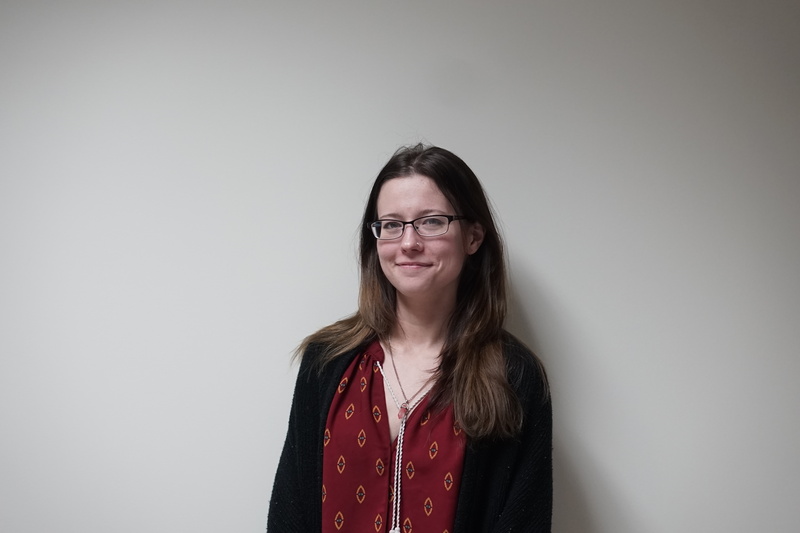 Alyssa brings expertise in medical cannabis research, plant identification, uses and forms. Alyssa also keeps up-to-date on the New York State Compassionate Care Act. When not working, she enjoys painting with water colors, photography and hiking.